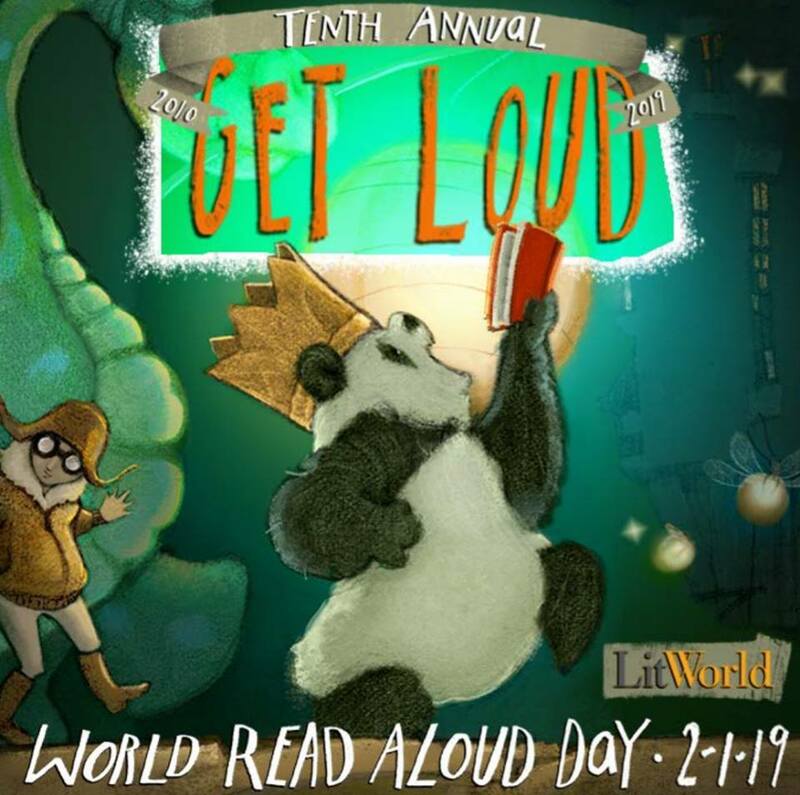 Have you heard about #WorldReadAloudDay? Now you have! More answers next Friday, Feb 1st at 7 pm when The Astoria Bookshop hosts a World Read Along Day event, with four local authors including me! Celebrate and curate a love of literacy and storytelling with community members and loved ones (and, if you like, bring a story of your own). Click here for more info and to RSVP via Facebook.